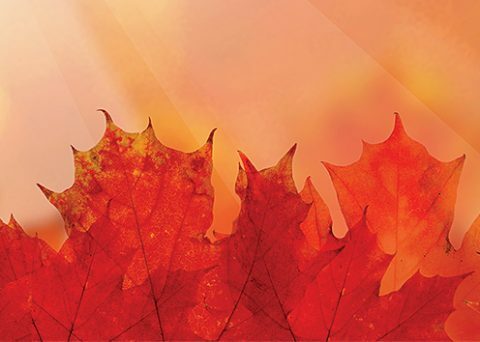 By Boyd Bergstrom (@chemcropguy) – Western Canadian growers are clamouring for solid weed control options in lentils, and our new registration of Valtera® herbicide opens the opportunity for a fall application before planting lentils next spring. There aren’t many effective options available for controlling broadleaf weeds in lentils. Valtera provides an effective, economical option for weed control in your lentils, particularly kochia. 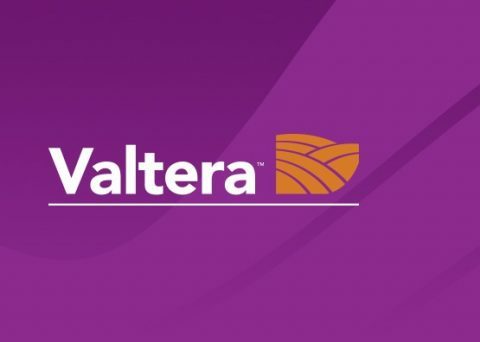 Valtera (Group 14) creates a layer of herbicide protection in the top layer of soil that takes out weeds as they emerge. You can expect approximately six weeks of ongoing effectiveness depending on environmental conditions. This is key as the critical weed-free period for lentils is the 2 to 10 node stage. Because of this, lentil growers will see a yield benefit due to the lack of weed competition during this stage and the remainder of the growing season. When we factor in the growing issue of herbicide-resistant weeds, getting weeds under control before they can take hold becomes even more important, especially with kochia. We know kochia has already developed resistance to Group 2 and Group 9 chemistries, so controlling it with Valtera reduces the risk of resistant weed seeds spreading. If you have lentil acres planned for next spring, Valtera will deliver effective control, aid in resistance development and cost about $10 less per acre than comparable granular options. And don’t worry if you change your plans and want to seed wheat, durum, peas, chickpeas or soybeans, Valtera is registered prior to those crops as well. Apply within two weeks of expected freeze up this fall. Tank mix with a product like BlackHawk® to eliminate fall weeds. Apply at a rate of 10 gal./ac. to ensure good soil coverage. Keep kochia out of your lentils next spring, with an application of Valtera this fall. Want to know more? Ask a Nufarmer at 1.800.686.5444 or visit Nufarm.ca.